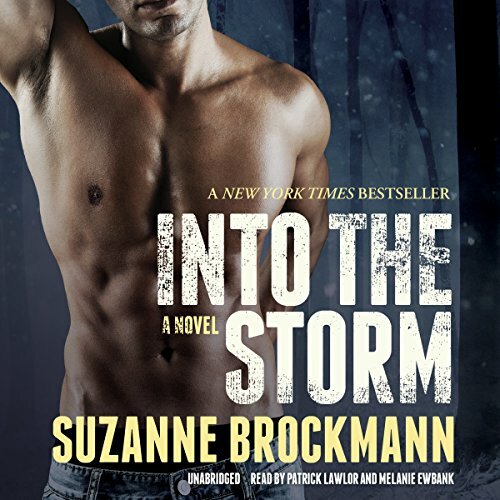 Showing results by narrator "Melanie Ewbank"
Suzanne Brockmann has taken romantic suspense by storm with her action-packed thrillers. Now she has written the most gripping novel of her career - an unforgettable story of an explosive hostage situation in which two people are caught between the call of duty and the lure of destiny. 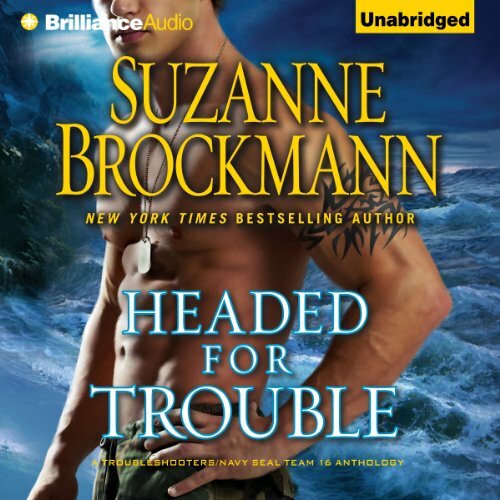 For Lieutenant Teri Howe, one of the best helicopter pilots in the naval reserves, nothing stands in the way of her passion for flying - until a past mistake surfaces, jeopardizing everything she's worked for. There are eight words Meg Moore has never been able to forget: the United States refuses to negotiate with terrorists. But what was merely a chilling warning when she worked as a translator in a European embassy now spells out a potential death sentence for her daughter and grandmother, who have been kidnapped by a lethal group called the Extremists. Meg has to act - and quickly. Going against everything she was taught, she will now do anything to meet their unspeakable demands; anything to save her child. 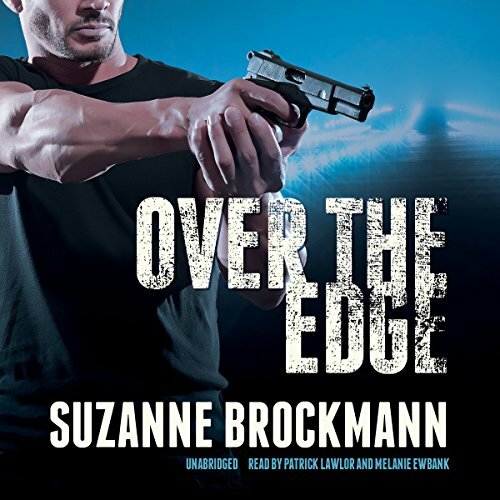 Navy SEAL Lieutenant Jim "Spaceman" Slade's got a problem. A SEAL team is only as fast as its slowest member - and right now, thanks to his battered knees, that's Jim. 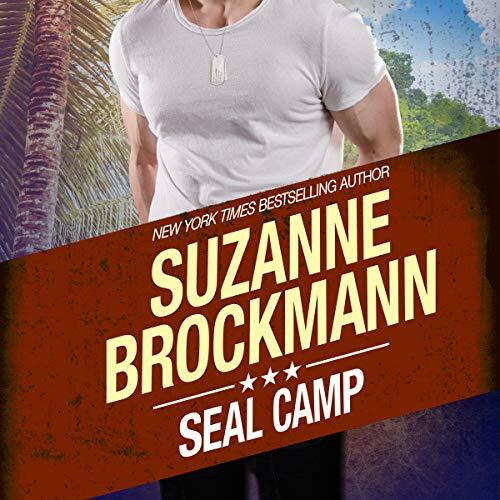 He reluctantly takes medical leave, but he's a SEAL, so he spends his "vacation" as an instructor, helping out a former senior chief who runs a camp for SEAL wannabes. But to Jim's shock, he finds himself falling for the one woman attending the camp session - an obviously brilliant but seemingly timid lawyer who is determined to do everything her way, no matter how wrong. WildCard has always had a soft spot for beautiful women. 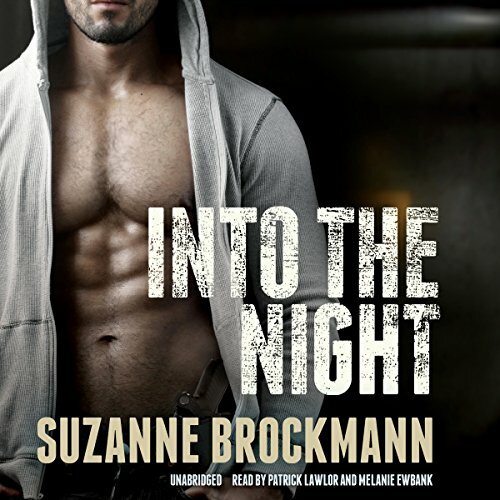 But when he discovers Savannah's hidden agenda, he is determined to end the affair. Still, Savannah is bound for Indonesia with or without his protection, and he can't just walk away. When her plan goes horribly wrong, they are trapped in the forsaken jungle of a hostile country, stalked by a lethal enemy. As time is running out, they scramble to escape, risking their lives to stop a nightmare from spinning even further out of control. 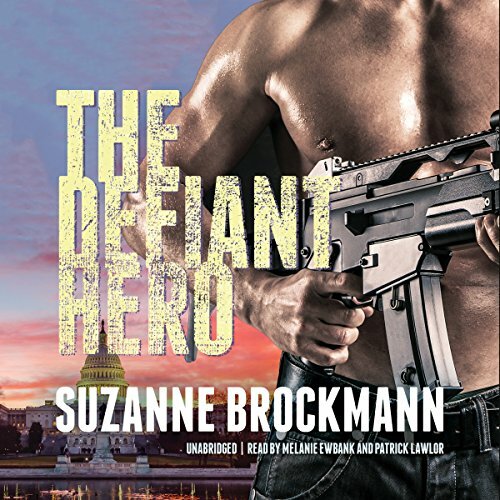 In his career as one of America's elite warriors, Lieutenant Sam Starrett can do no wrong. In his private life, Sam - the king of one-night stands - has done little right. Now, he's waiting for a divorce and determined to stay active in his young daughter's life. 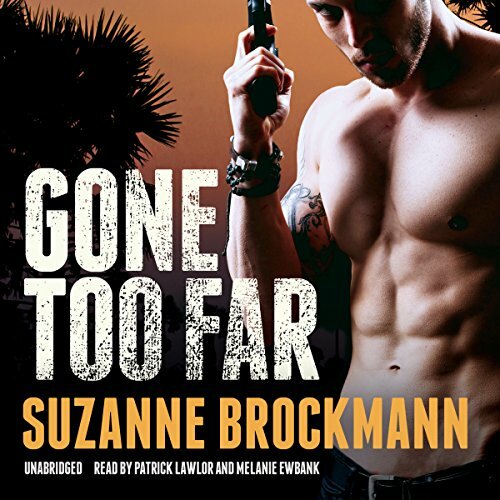 But when Sam shows up at the door of his ex-wife's home in Sarasota, Florida, he makes a grisly discovery. 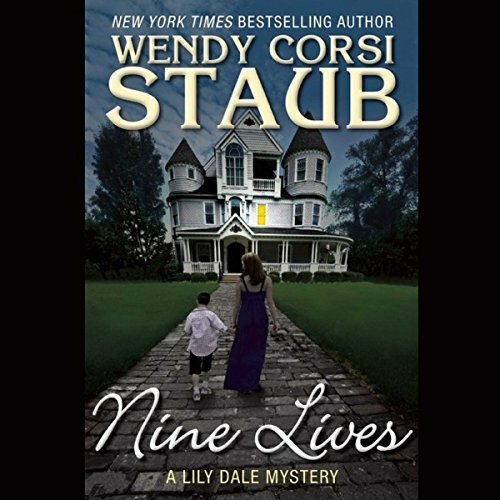 His daughter is gone, and a woman lies brutally murdered on the floor. Jimmy Nash has already lived two lives - and he can't talk about either of them. Formerly an operative of a top secret government agency, he has found a new job with a shadowy company called Troubleshooters Inc. Created by a former Navy SEAL, Troubleshooters Inc. helps anyone in desperate need - which provides a perfect cover for its other, more perilous objective: covert special operations. Florida private investigator Ric Alvarado's life is spiraling out of control. His beautiful new assistant, Annie Dugan, is far more interested in fieldwork than filing, and despite Ric's best efforts to ignore the attraction, sparks are flying between them. 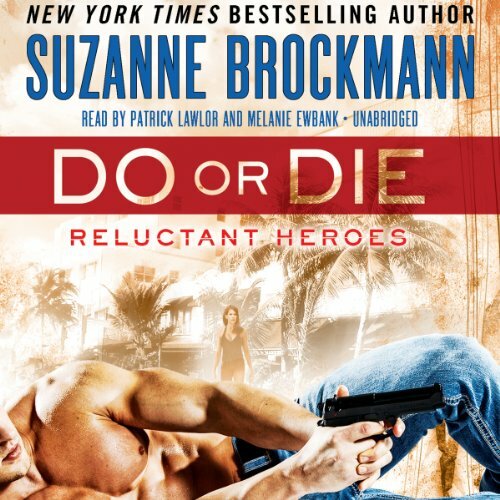 Then one of Ric's clients turns femme fatale and tries to gun down an innocent man. Thanks to quick thinking and even quicker reflexes, Ric comes to the rescue, only to learn he's done a very good deed for some very bad people. The only easy day is yesterday. BUD/S (Basic Underwater Demolition/SEAL) training is known for being the toughest, meanest, most physically punishing program in the entire US Navy, and a new crop of tadpoles have arrived in Coronado eager to prove their worth - to make it through Hell Week and become US Navy SEALs. Although Izzy prefers assignments out in the "real world", he's glad to be an instructor for the current BUD/S class, because it allows him to spend time at home with his wife, Eden, and her lively and lovable extended family. In a remote, frozen corner of New Hampshire, a Navy SEAL team and the elite security experts of Troubleshooters Incorporated are going head-to-head as fierce but friendly rivals in a raid-and-rescue training exercise. 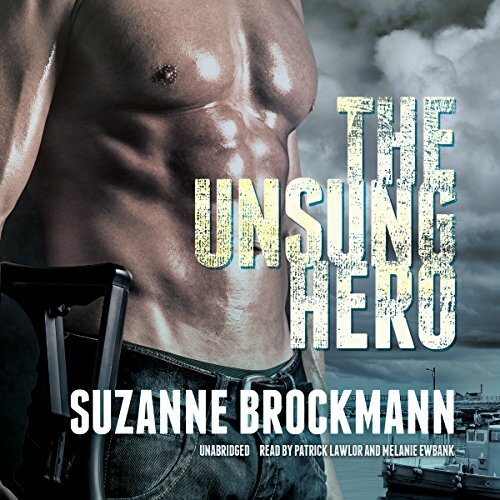 Despite the frigid winter temperatures, tension smolders between veteran SEAL Petty Officer Mark "Jenk" Jenkins and former cop turned troubleshooter Lindsey Fontaine after an impulsive night goes awry. Like most men of action, Navy SEAL chief Cosmo Richter never learned how to take a vacation. So when he finds himself facing a month's leave, he offers his services to Troubleshooters Incorporated. Founded by a former SEAL, the private-sector security firm is a major player in the ongoing war against terrorism and known for carrying out covert missions too volatile for official US military action. But Richter's first case is anything but under the radar. 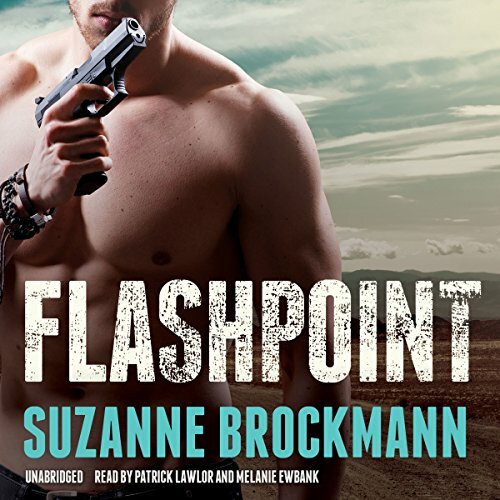 After the death of her husband, Bella Jordan and her son need a fresh start. 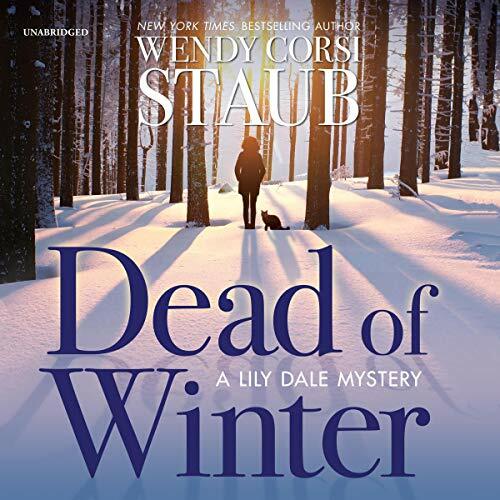 But on their way to stay with family in Chicago, they stop in Lily Dale, New York, and a storm forces them to spend the night. Brimming with kooky psychics and mediums, Lily Dale is just the kind of quirky little town Bella's late husband always talked about settling down in. 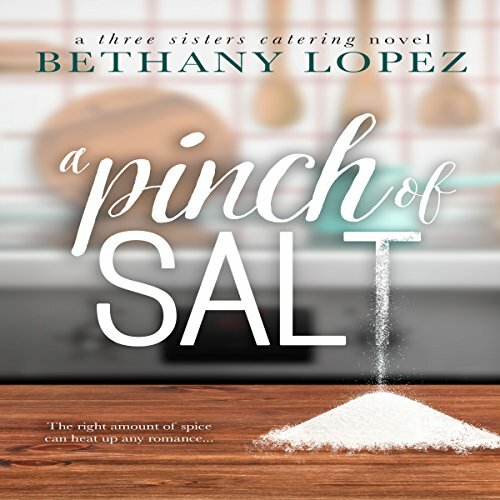 So when the local hotelier, Leona, passes away, Bella agrees to step in and help temporarily. The longer she and Max stay there, the more Lily Dale starts to feel like home. 8 hours in and still bored. I quit. 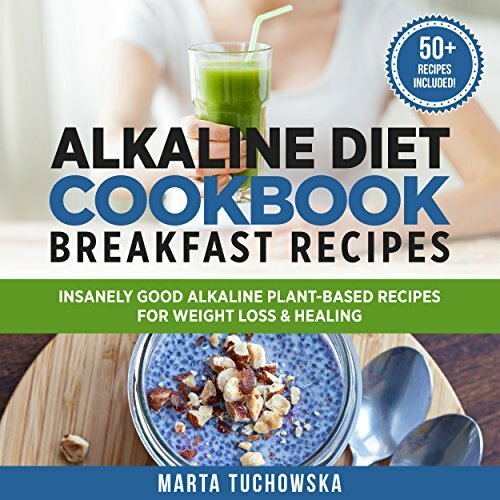 The alkaline diet made easy, exciting, doable, and fun! Effective, 100%-natural solutions to feel amazing and start losing weight. Without feeling deprived. Once and for all.